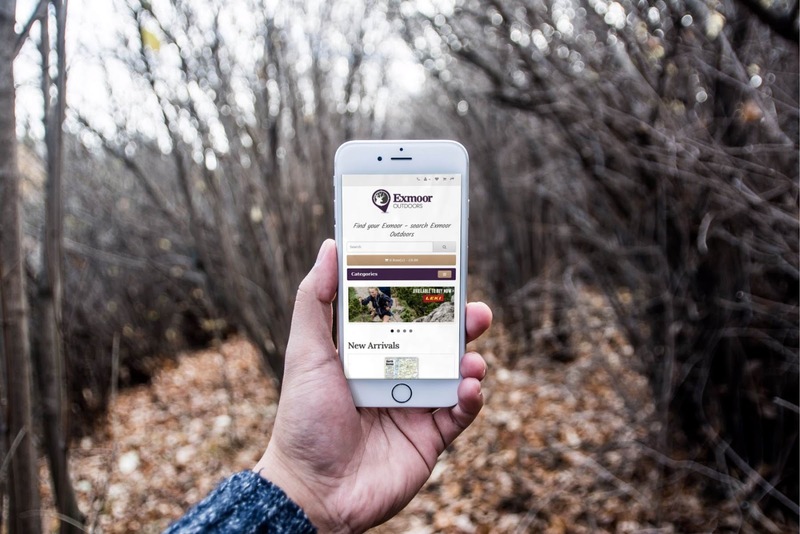 Newly added to my work portfolio is an e-commerce solution for Exmoor Outdoors. An online retail outlet which sells high quality walking equipment, maps and guides, and outdoor pet accessories. My client required the design of a new logo which represented the business's location in Exmoor National Park as well as type selection and a colour scheme which can be used on their printed media and across social media and marketing platforms. A requirement of the online store was to make the shopping and checkout process as simple as possible. The website achieves this and includes added functionality such as account registration, order history and other account features so that customers can monitor their purchases. In addition, the website is fully responsive and work across a multitude of different platforms including mobile, tablets and desktop devices.